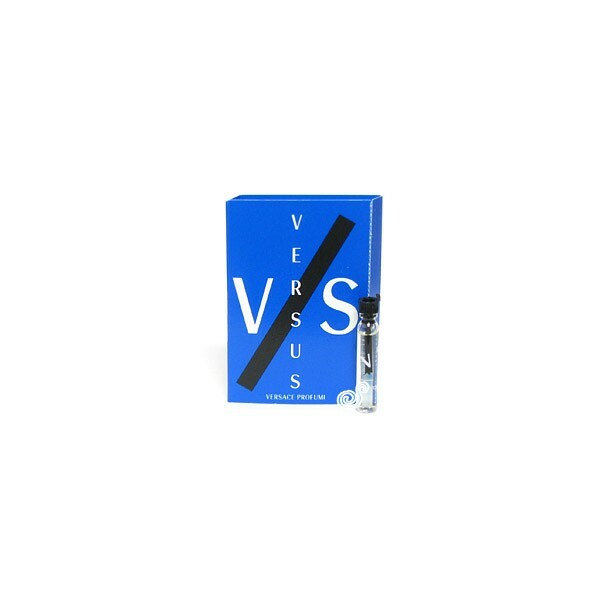 v/s is classified as a refreshing, oriental, woody fragrance. This masculine scent possesses a blend of a fresh, green fragrance, a touch of the exotic, with low notes of fragrant woods. It is recommended for casual wear.